For easy, secure online donations, Cystic Fibrosis Northwest has partnered with PayPal. You can donate the amount of your choice by clicking the button below. Supporting CFNW can also be as easy as shopping at Amazon — follow this link to set up Amazon Smile, which donates a percentage of every purchase to CFNW at no cost to you! 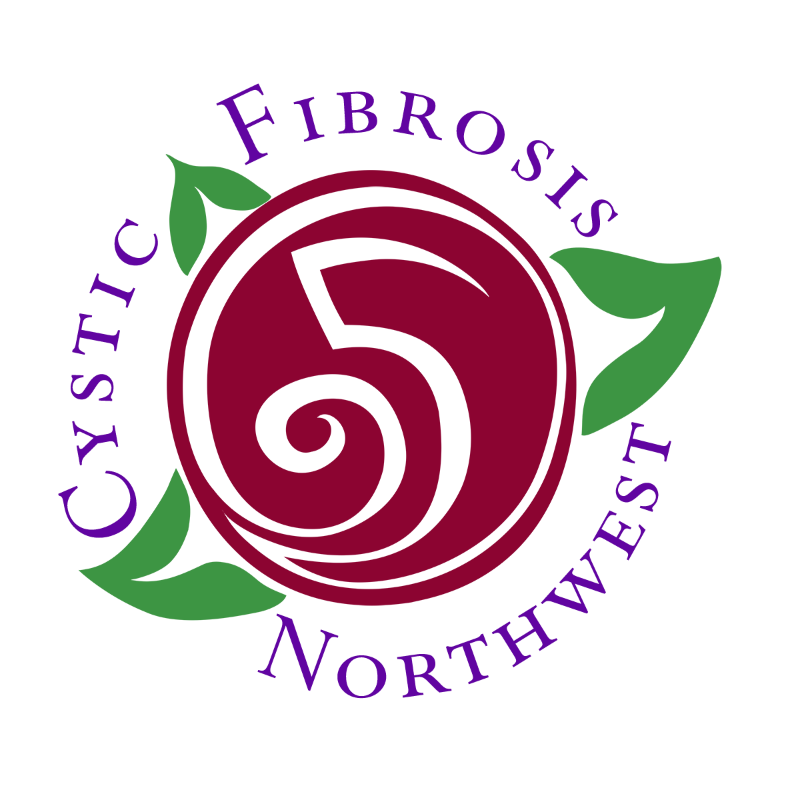 Check out our events page for upcoming opportunities to show your support for South Sound cystic fibrosis patients. In the meantime, view our merchandise at Zazzle and help spread the word about our Lungs for Keri campaign. Don’t forget to support Northwest Tissue Services & Life Center Northwest in any way you can, including signing up as an organ and tissue donor. If you’re interested in volunteering, contact us.